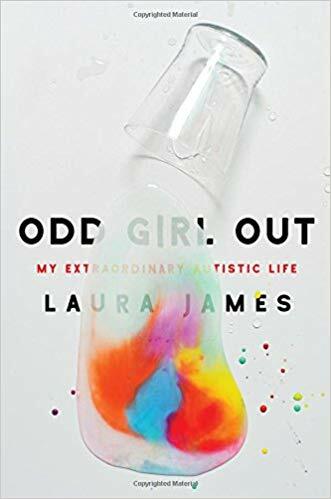 In Odd Girl Out, Laura James gives us an intimate point of view from a woman living with autism. James has wondered her entire life why she was different from others and often adopted behaviors that mimicked those around her in order to fit in. It wasn’t until her 40s that she is diagnosed with Autism and begins to learn as much as she possibly can about the disorder. 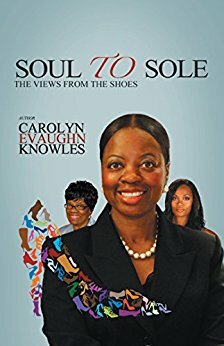 It is through this time of study that she realizes that she hasn’t been doing things wrong but rather that her autism has led her to being highly successful in both her personal and professional life in ways that a neurotypical person could never have been. James’s career as a journalist enables her to communicate her autism from the inside, to truly express the thinking and feeling processes of someone on the spectrum so that those of us who are neurotypical can understand. Hopefully, this understanding can lead to wonderful changes in training in the fields of education, medicine, law enforcement, and so many others where a basic understanding of people on the spectrum is lacking and so very much needed. 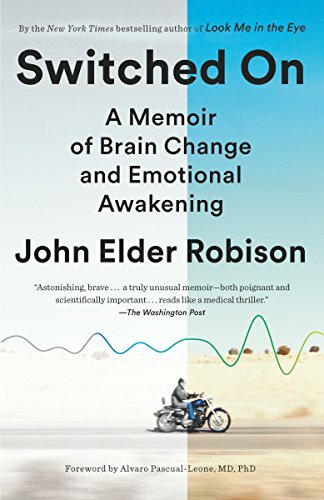 There are other books written by authors such as Temple Grandin and John Elder Robison who give you insight into the autistic/Asperger world in a conversational and approachable manner, and James’s book should be on the shelf right beside them. One of the most important lessons I have learned teaching at a public university is that people on the spectrum are not always easy to identify, but they are most definitely there. 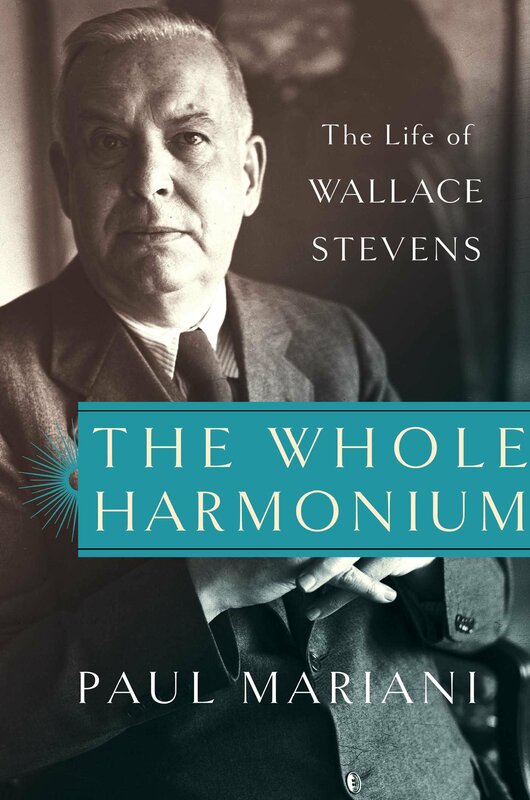 I have one or two students per semester who are, and books like these have helped me to understand how to be a better teacher, and a better person general.